Does a day on the lake this summer sound good to you? Baz Luhrmann had it right when he produced the song “Everybody’s Free (to Wear Sunscreen).” Based on a newspaper column appearing a couple years earlier, his song had many gems of advice, but the number one on the list was to wear sunscreen. It’s important to wear sunscreen everyday. Ultraviolet rays from the sun still shine through cloud cover, and overexposure can cause premature aging, and in some cases, skin cancer. When shopping for sunscreen, look for a plus sign after the SPF number, or the term “broad spectrum,” as both indicate the highest level of protection. 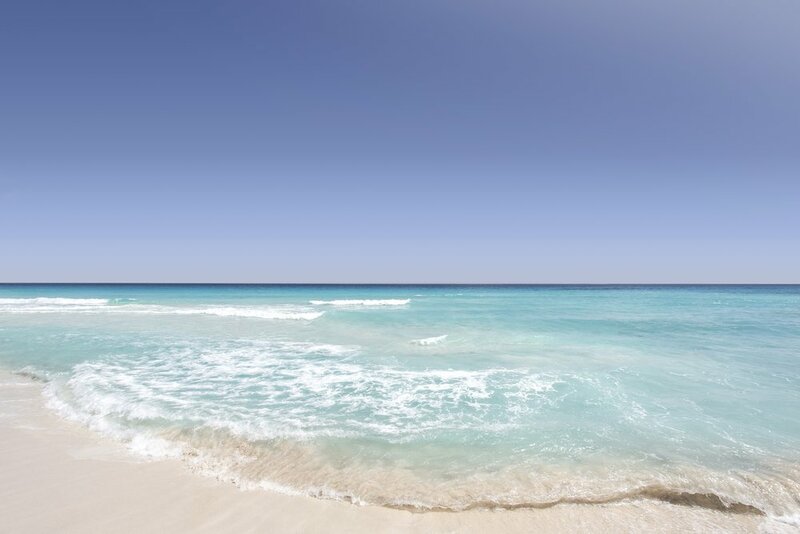 Broad spectrum products protect your skin against both UVA and UVB rays. UVA rays are known as the long rays, and they penetrate deeply into the skin. This is what causes wrinkling and sagging. UVB rays are known as the short rays, and affect the outer layer of the skin. It is linked to sunburn and DNA damage in the skin, which can cause skin cancer. The plus sign after the SPF protection number indicates that the strength of the sunscreen is tested to at least that degree of protection, if not more. If there is no plus sign, the number may not be accurate. Remember, it’s important to re-apply sunscreen every two hours, and every time after getting skin wet (e.g. swimming), to ensure maximum protection. 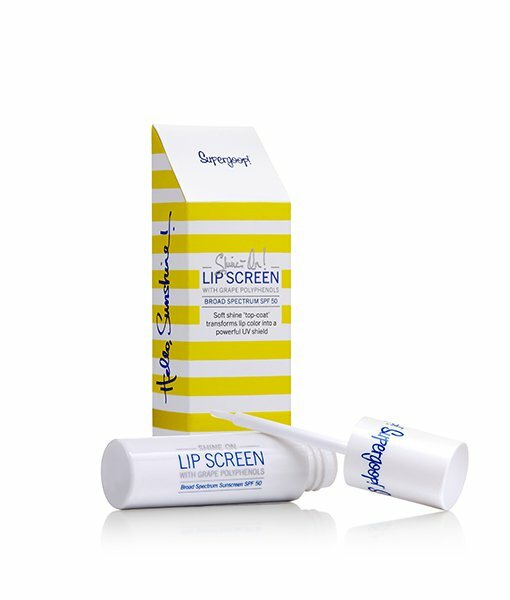 SuperGoop Shine On Lip Screen SPF 50 ($22) The skin of your lips is thin and delicate — protect it with this lip screen! Other lipsticks and glosses can magnify UV rays, but this product will keep your lips safe from sun damage. Alba Botanica Hawaiian Clear Spray Sunscreen SPF 50 ($13) Made of 100% vegetarian ingredients, this body sunscreen sprays on easily and smells like coconuts! Remember to put sunscreen on at least fifteen minutes before going outside. 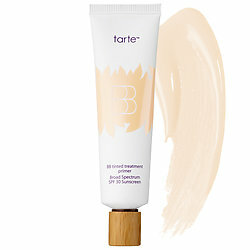 Tarte BB Tinted Treatment 12 Hour Primer Broad Spectrum SPF 30 ($36) If your skin is sensitive to sunscreen, you may want to try makeup that multitasks. This primer smooths skin’s appearance and protects from the sun! It Cosmetics CC+ Airbrush Perfecting Powder SPF 50+ ($35) Make sure you’re getting ample protection by re-applying your SPF-fortified products, just like you would sunscreen. Dust this powder on periodically to mattify your skin while protecting it against the sun’s rays. Take care of your skin, it’s the only one you have. Be smart this summer and remember your SPF products! Beachy, Textured Hair for Summer!